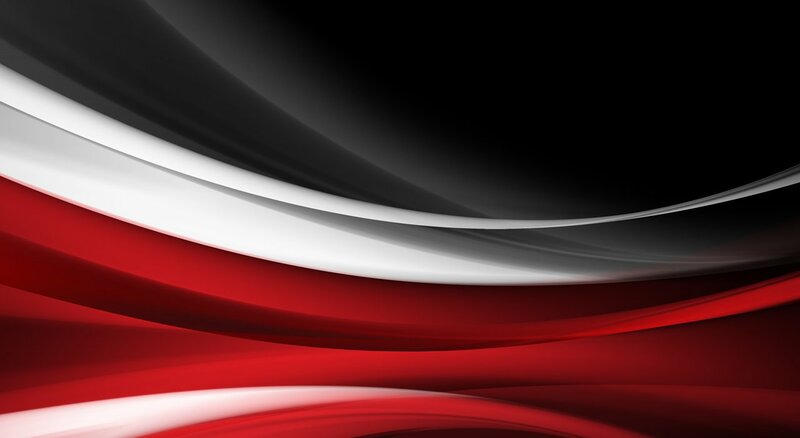 Since 1978, Fleet Painting has served the Inland Northwest with quality body repair and refinishing. 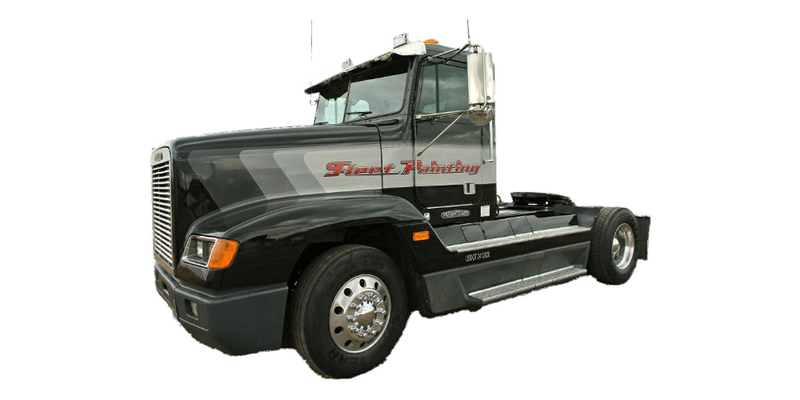 Fleet Painting provides a wide range of services for your fleet, truck, equipment, emergency vehicle and RV needs. We are specialists in providing solutions to you or your company’s individual requirements. Our staff is skillful, competent and experts at what they do, most with a decade or more of experience. We are centrally located, close to I-90 in an area friendly to large and commercial vehicles. Whether the result of age and wear, an accident or need for reimaging we are focused on providing reliable, quality, cost and schedule conscious service to you or your company. Extend the life of your vehicle – let us refurbish it! 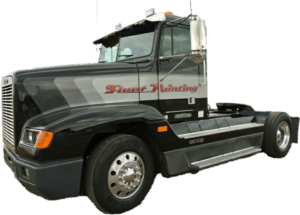 Our facilities are large enough to handle all standard and most oversized vehicles and equipment.